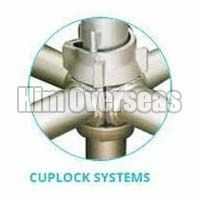 Owing to the support of our professionals, we are able to provide Quick Lock Scaffolding System optimum-grade stainless steel. 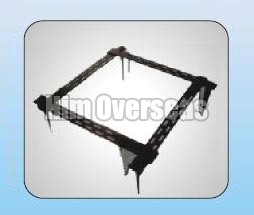 Moreover, the design of Quick Lock Scaffolding System facilitates easy and quick firm lock. 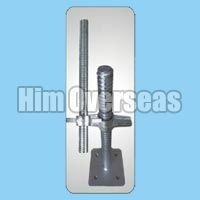 We have made Quick Lock Scaffolding System available in different sizes and specifications. 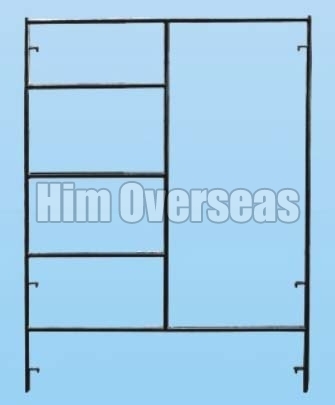 We bring forward Scaffolding Frame System for our valued clients. 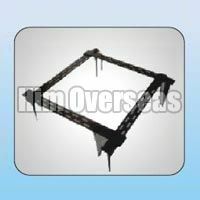 Scaffolding Frame System is designed with utmost precision keeping in mind safety of labors involved during construction process of a building. 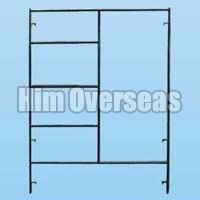 Scaffolding Frame System is sturdy, thus it can withstand pressure of material and people efficiently. We are one of the prominent names acknowledged for offering Scaffolding Jacks. These Scaffolding Jacks are manufactured using stainless and alloys that strengthen their corrosion resistant and load bearing properties. 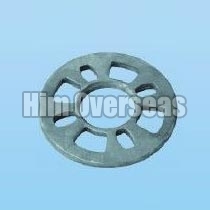 We offer Scaffolding Jacks in 32mm, 34mm and 38mm diameters in Round and Square thread.